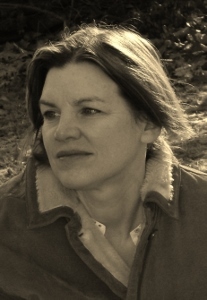 Lori Lamothe’s poetry has appeared in Alaska Quarterly Review, Blackbird, CALYX, cream city review, Emerge Literary Journal, Seattle Review, Stone Highway Review, Third Coast, and other magazines. She is the author of two other chapbooks, Camera Obscura (Finishing Line Press) and Ouija in Suburbia (dancing girl press, forthcoming 2014). For more information or to purchase Diary in Irregular Ink visit here.